3DR is a company at the heart of the open source movement, and in light of the Made for Solo Project they are releasing their fully 3D printable drone - The IRIS+ - to the MyMiniFactory community. 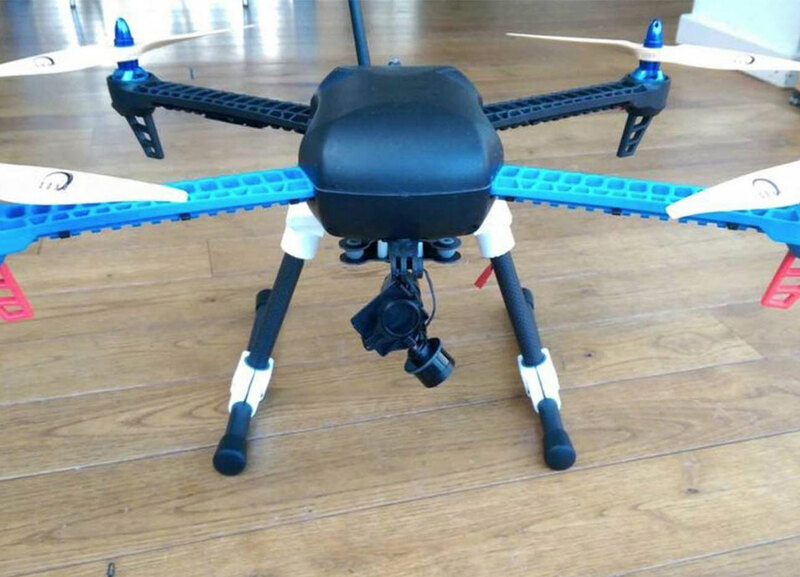 MyMiniFactory users will be able to download the files for this drone completely free of charge, giving them a unique opportunity to construct it at home after purchasing the necessary electronic components. 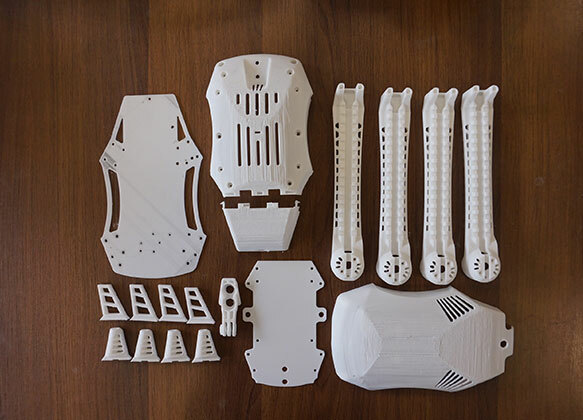 MyMiniFactory has spent the last week printing and assembling the first 3D printed IRIS+ so as to be able to offer you a brief guide for assembly with optimal printer settings. Extra info on electrical components for can be found here. Full details of our build and troubleshooting can be found here. 3DRobotics have also provided a step by step YouTube guide to help you set up your IRIS+. A massive thank you to 3DR and the open source design comunity for coming together to make this possibe. I'm sure some of you will come up with new modifications and improvments and we want to hear all about it, so make sure you share and give back to the community.